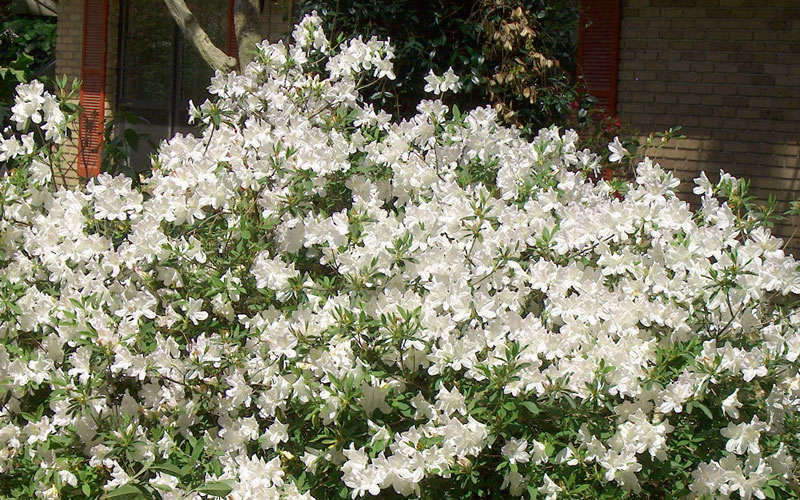 One of the best of the sun and heat-tolerant evergreen Southern Indica Azaleas, 'G. 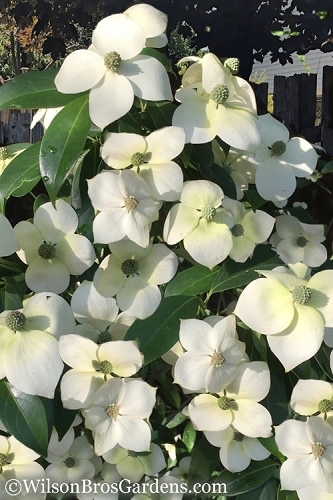 G. Gerbing' displays LOADS of large, 3 to 4 inch showy funnel-shaped bright white flowers that nearly cover the foliage on large, mounding evergreen shrubs 6 to 8 feet tall and wide. Get all the details below! 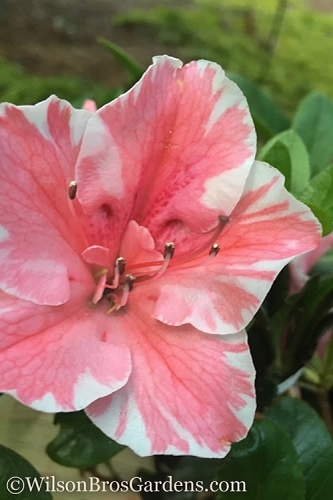 Note: For our customers who live and garden north of USDA Plant Hardiness Zone 5a, where this Azalea variety is not reliably winter hardy outdoors, you can enjoy it in containers that can be moved indoors during winter and placed back outside when temperatures warm up in spring. 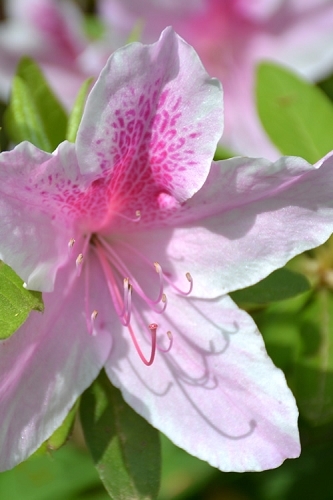 One of the best of the sun and heat-tolerant evergreen Southern Indica Azaleas, 'Mrs. 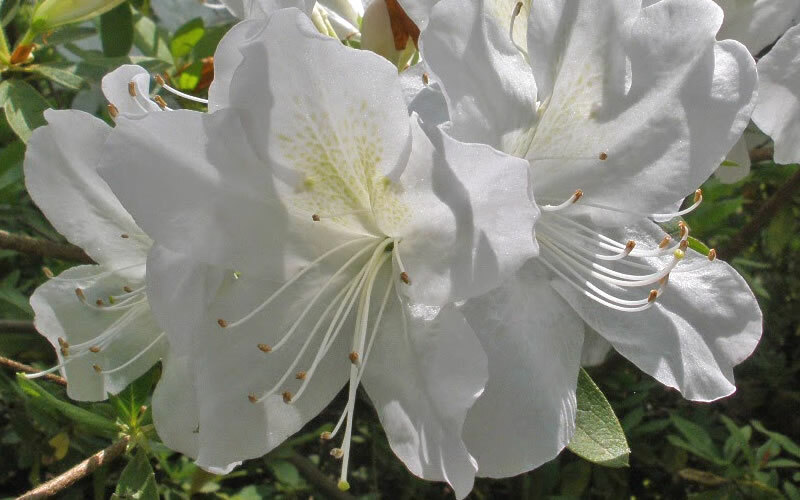 GG Gerbing' displays LOADS of large, 3 to 4 inch showy funnel-shaped bright white flowers that nearly cover the foliage on large, mounding evergreen shrubs 6 to 8 feet tall and wide. A fine selection for a natural hedge or a sunny to partially shaded woodland border. 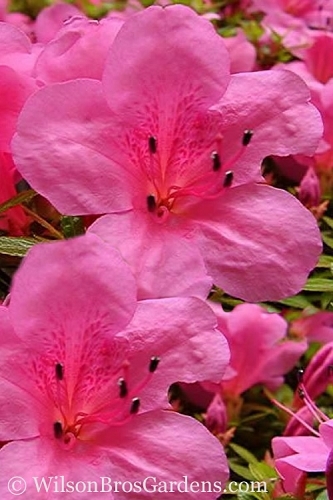 Growing in a large mound 6 to 8 feet tall and wide over time, the G. G. Gerbing Azalea is most useful as a natural hedge or in small to large groupings in landscape borders. The plants perform exceptionally well under tall pine trees. 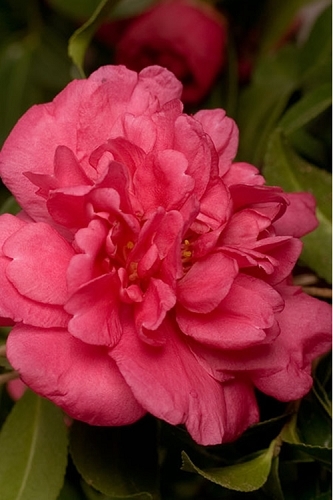 Also ideal for use as accents, corner plants or as espalier against large open walls in home foundation plantings. Lower branches can also be removed to form an attractive small evergreen tree serves well as a focal point in the landscape or large containers. A fine addition to Azalea gardens, purple theme gardens and cottage gardens. 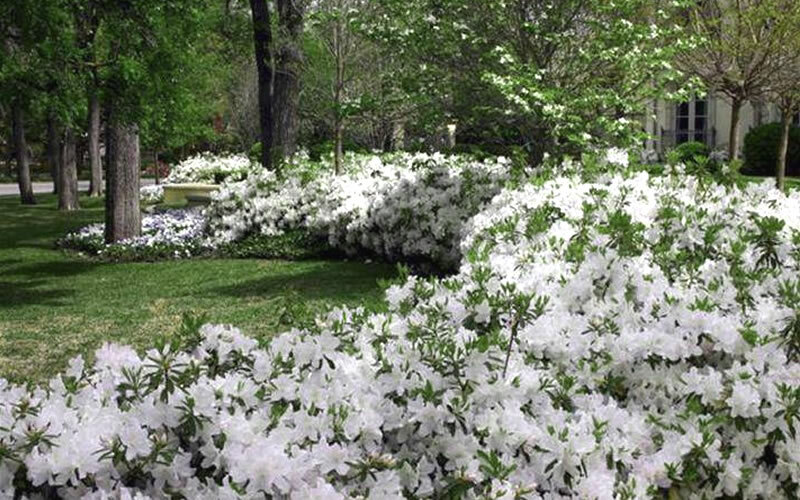 The azaleas I received were exactly what I expected and were shipped very promptly. Thanks! Q: these will be planted in mostly shade. Will they still flourish as in full sun? The G.G Gerbing will do fine in a mostly shade type environment. If the shade is being provided by surrounding trees, it may be a wise idea to slightly elevate the plant above the ground by a few inches, almost planting it on it's own individual mound. 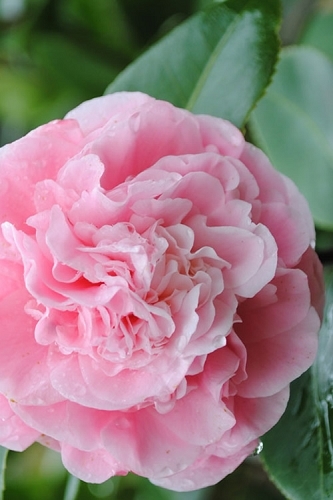 In doing so, it will help to develop a root system, without competition from surrounding plantings. Hope this information helps and please feel free to contact us with any further questions you may have. 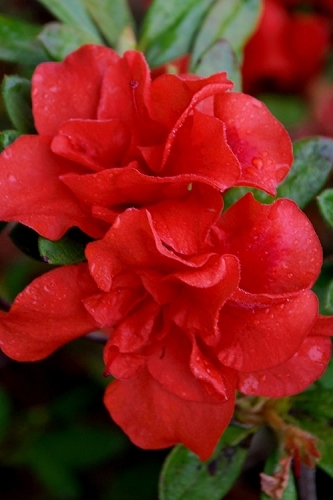 Q: No 7 gallon GG Gerbing Azaleas in stock? 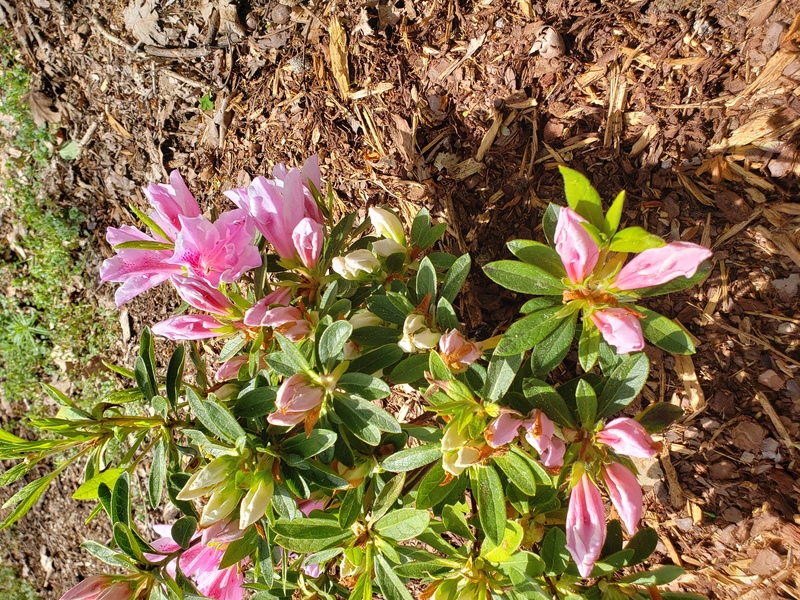 Q: Will this variety of azalea grow well in st.louis which is now 6b zone? 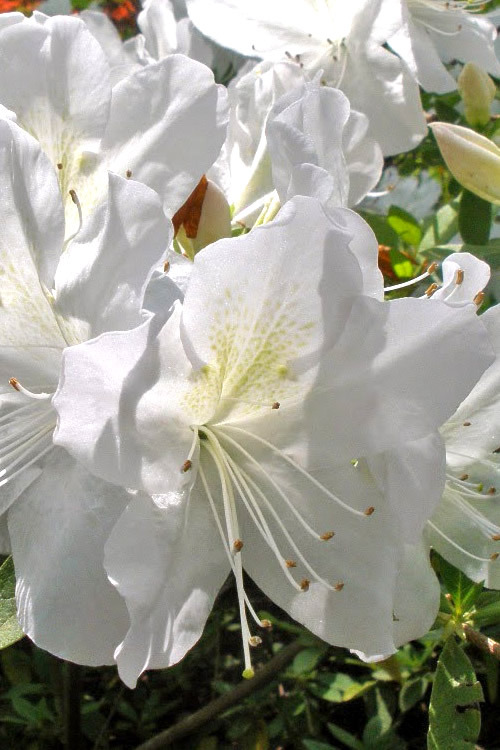 I'm looking for a large white flowered azalea. 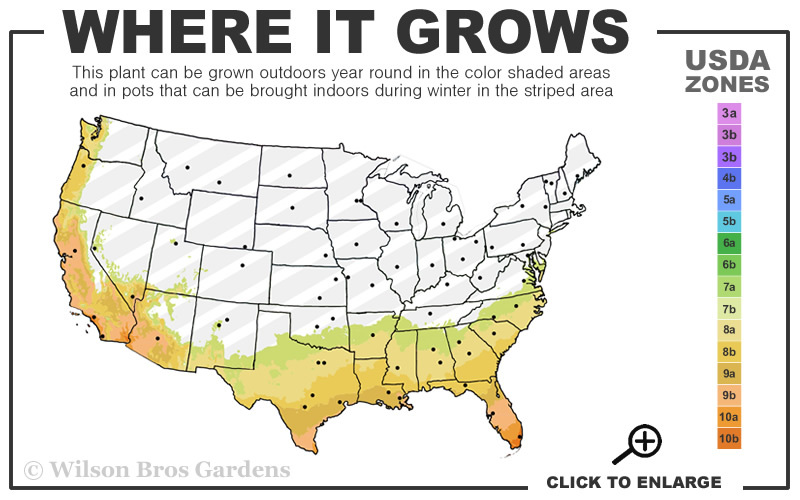 All of the Indica Azaleas, including G. G. Gerbing, are only cold hardy as far north as USDA Zone 7B. Therefore, I wouldn't recommend planting them in your 6B location. 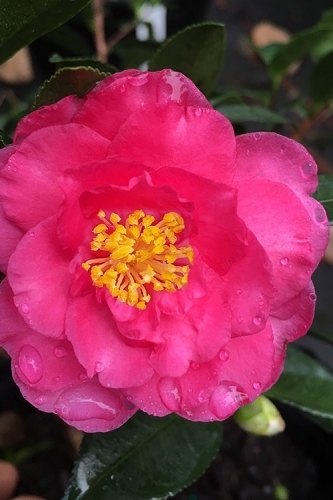 They might survive a mild winter but any temperatures below zero and the plants would suffer top damage. That said, I remember back in 1984 when we experienced a very rare 10 below zero in the Atlanta area. Indica Azaleas were all burnt to the ground but then flushed back out from the roots. 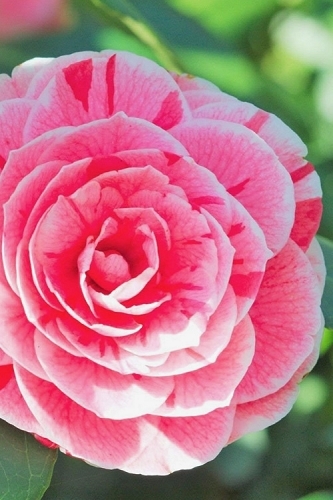 Some plants that were thought to be more cold hardy didn't survive it.